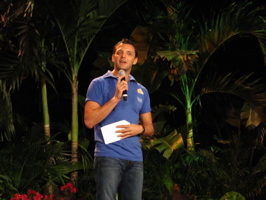 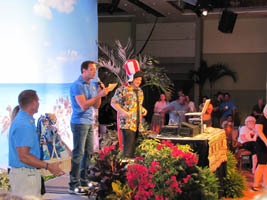 D23 joined with the Disney Vacation Club last night to put on a fun evening to promote the new Hawaii DVC resort, Aulani. 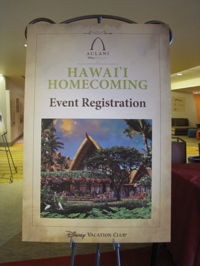 We were greeted with a sign on the 1st floor of the Contemporary Resort (below, left) that sent us up one more flight to the Ballroom of America. 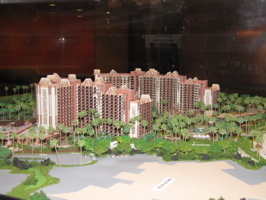 A model display that was similar (but maybe smaller) than the set up at the D23 Expo (below, right) was available to look at. 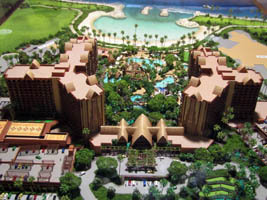 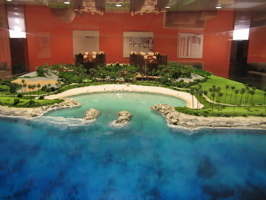 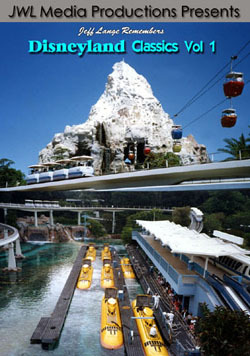 Two more photos of the model (below left and right) show the resort from different angles. 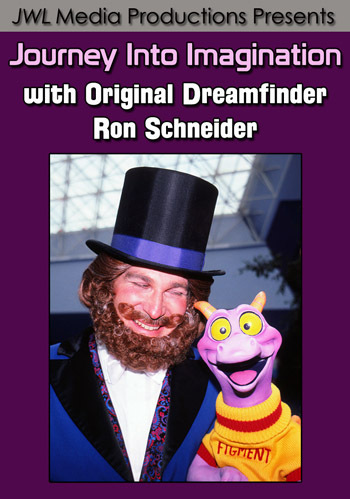 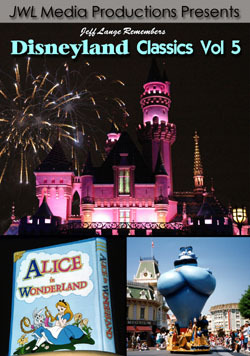 A short presentation was given (below, left) with an introduction by Jeffrey Epstein of D23 (below, right). 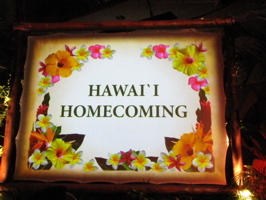 A brief film included an explanation on the storytelling aspect of Aulani by Imagineer Joe Rohde, who is designing the new resort. 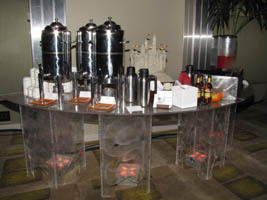 There was coffee, tea and fruit punch (below, left), along with finger foods such as a nice variety of fresh fruit and pork tarts (below, right). 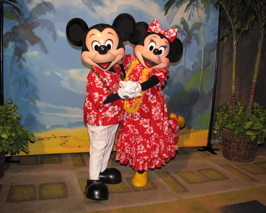 Mickey and Minnie were available for photos (below, left), and Donald and Daisy spent a lot of time on the dance floor with guests (below right). 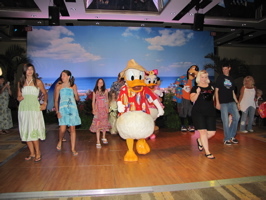 Video – Donald and Daisy Duck Dancing, Aulani DVC/D23 Event 7/19 – Donald and Daisy Duck dance at the D23 event for the new DVC Aulani Disney Resort! 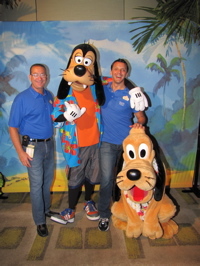 Pluto encourages me listen to the ocean with a shell (below, left), and D23 team members Barry Jacobson and Jeffrey Epstein pose with Goofy and Pluto (below, right). 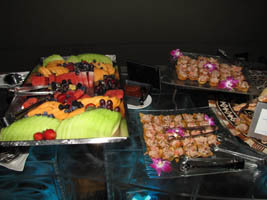 Jeffrey Epstein chooses a name from the raffle for a gift basket (below, left). 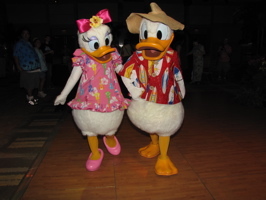 Donald and Daisy walk off the dance floor at the end of the night (below, right). 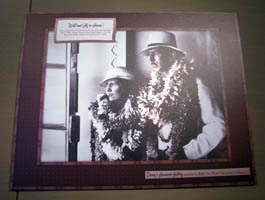 A rare photo of Walt and Lilian Disney in Hawaii was one of many interesting images on display (below, left) and the D23 members who showed up not only received an Aulani Mickey Mouse pin, but a D23 water bottle as well. 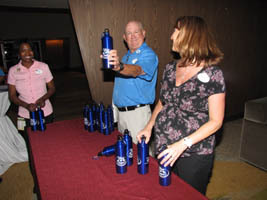 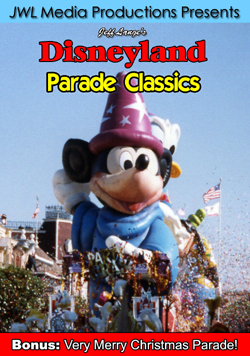 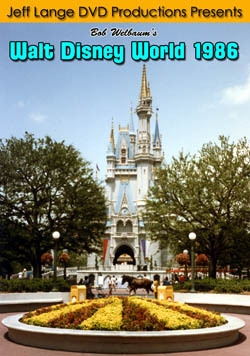 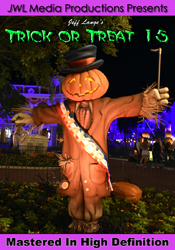 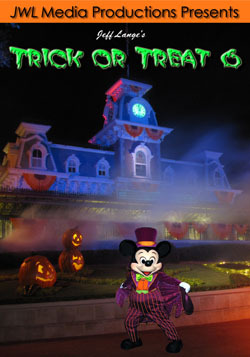 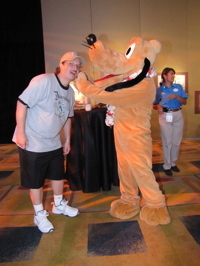 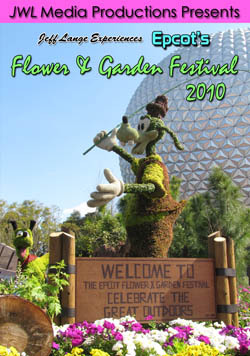 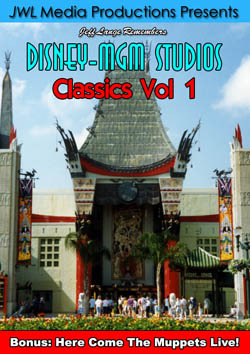 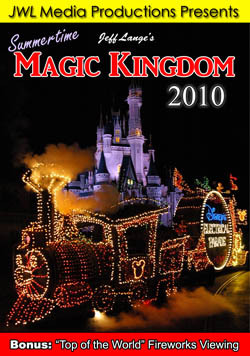 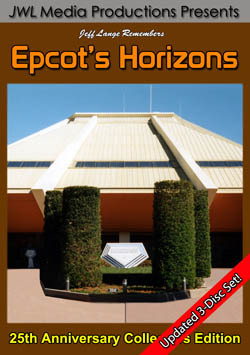 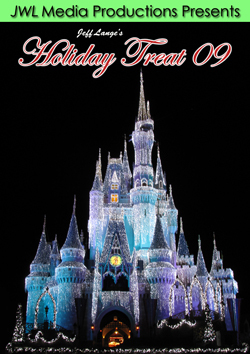 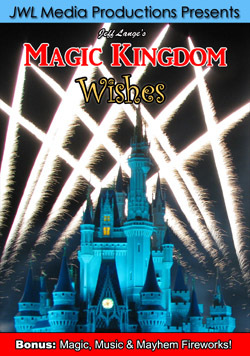 We had a terrific time at this event, thank you to Jeffrey Epstein, the rest of D23 and the Disney Vacation Club!